In 2016 the Council launched a tree planting partnership with our Arboretum Partners across the State. 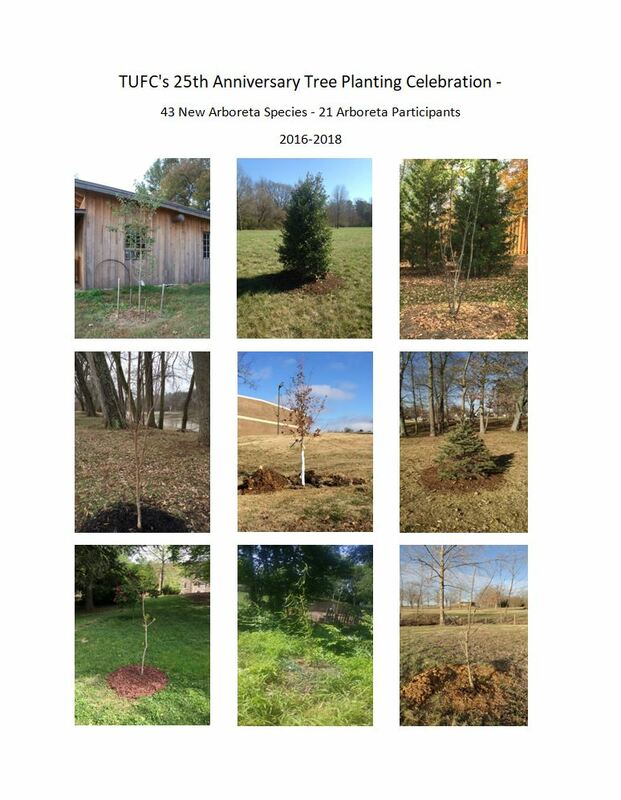 The goal was to offer $100 grants to the arboreta who wanted to add new species to their collection of trees. The project carried over to 2018 and is now complete. 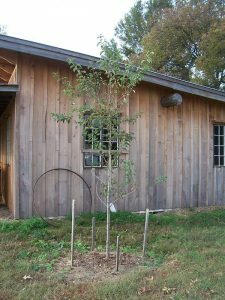 25 arboretums applied for the grant, and 21 applicants were funded. A total of 43 trees were planted, with two arboreta adding 4 new tree species to their arboreta. 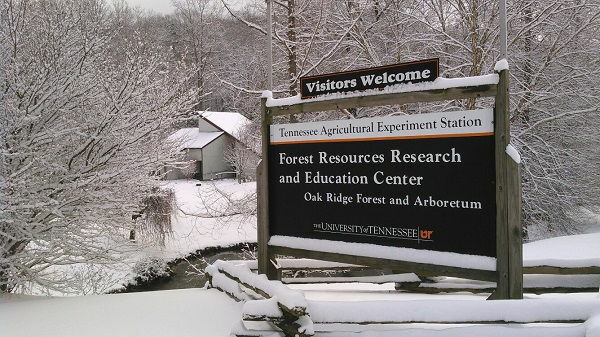 UT Arboretum: Another Top Level Arboretum! More about our statewide arboreta program! 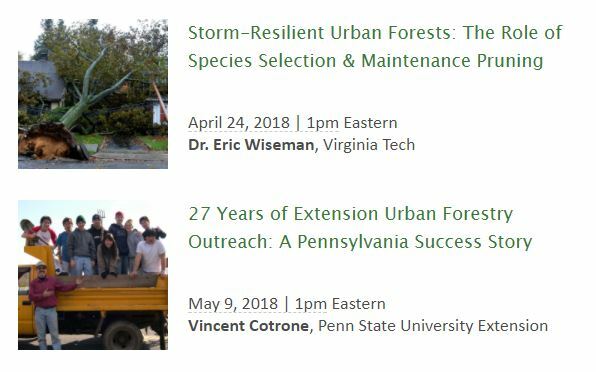 eLearn: Urban Forestry is a state-of-the-art online, distance-learning program geared specifically toward beginning urban foresters and those allied professionals working in and around urban and urbanizing landscapes, including service foresters, natural resource planners, landscape architects, city officials and public works employees. To receive a certificate of completion and/ or ISA credit for this free course. Click here. Create a login and password on this site and complete all requirements to receive a certificate and ISA credit. Contact hcampbell@sref.info with any questions. Want to Connect with Like Minded People that love Trees? The American Grove is an online community for sharing experiences and knowledge about trees and the benefits they provide to communities throughout the nation. 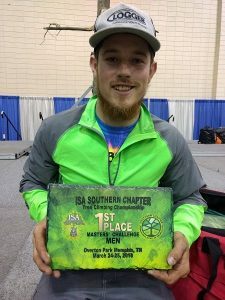 Tennessee State Tree Climbing Champion Wins ISA Southern! Congratuations to Casey Johnson for winning the ISA Southern Tree Climbing Championship in Memphis, TN on March 24-25, 2018. He will represent Tennessee and ISA Southern in the International Tree Climbing Championship on August 3-5, 2018 in Columbus, Ohio. 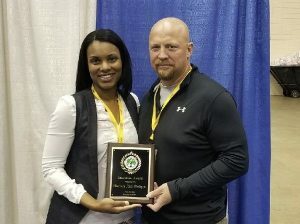 the 2018 International Society of Arboriculture Southern Chapter Education Award recipient. Who are you and what do you offer your clients? Andersen Tree Specialists is an exceptional, full service tree company. Since 1998, we have served a wide range of residential and commercial clients in Nashville, and have frequently traveled around the United States to consult and care for historic and valuable trees. We have always remained a word-of-mouth, reference-based company, which we feel is a direct reflection of our work ethic and deep commitment to our customers. Our arborists and climbers are some of the most talented, knowledgeable and professional in the industry. Because we’ve developed close, symbiotic relationships with Nashville’s most celebrated landscape architects, designers and other professionals, we are able to offer a level of service unprecedented in the trade. Our work ranges from difficult, highly technical tree removals to delicate ornamental pruning. We promote sustainable tree care at all times, and have worked closely with home-builders, property management companies, large estates and individuals to develop long-term plans according to their particular needs. We have played an integral part in creating and supporting a family of people who love trees, and we consider it an honor to provide the best tree care possible to our community. How many years have you sponsored the TUFC Tree Climbing Competition (TCC)? We have been involved in some shape or form with most TCC events throughout the years. If not climbing, than with sponsorship or at least a presence showing support. Why do you sponsor the TUFC? We believe strongly in the mission of the TUFC to further our industry and community in awareness, understanding, and professional application of tree care. Please Make a Donation to the TUFC Today! I am grateful to all of the arboreta inspectors statewide. If you would like to use your tree identification skills to help with this effort, please contact jillsmith.tufc@gmail.com. Thank you to the Tennessee Division of Forestry for $13,600 in grant funds to support the executive director postion and the production of educational materials. Visit www.proapah.com for more information. 10% of all book sales will benefit TUFC! Who are you and what do you offer your clients? Natural Creations is one of the leading landscape firms in Nashville that specializes in creating and maintaining some of the most beautiful private landscapes and gardens in Middle Tennessee. In addition to its work with residential clients, Natural Creations has supported numerous projects in the community at local schools, Cheekwood Gardens, and other public plantings. The company as a whole focuses on educating its employees to provide the highest quality of services to its clients. How many years have you sponsored the TUFC? This year is the first of many to come. Why do you sponsor the TUFC? Central to the mission of Natural Creations’ is providing educational opportunities to its employees and supporting other organizations that engage in public education. 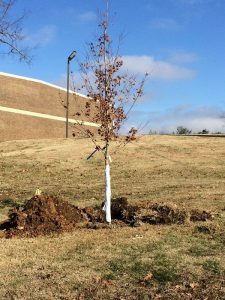 With the rapid growth and development in the Nashville area, now more than ever is the need for urban forestry education and advocacy. The Tennessee Urban Forestry Council is dedicated to promoting healthy and sustainable urban and community forests across the state and with our support and that of others, the organization can help improve the quality of life for all Tennesseans through healthy forests. The 27th Annual TUFC Conference will be in Nashville on October 14 – 15 at Cheekwood Estate and Gardens. Note that this year’s Conference will be on Sunday and Monday. Visit our Conference Page of the Website for more information as it becomes available.